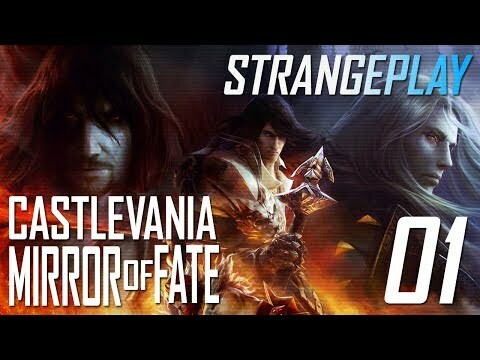 Join Rik as he plays the game with the longest title ever, Castlevania: Lords of Shadow – Mirror of Fate on Steam. Click to Subscribe ► http://bit.do/BRBTVSubscribe. Join Rik as he plays the game with the longest title ever,Castlevania: Lords of Shadow – Mirror of Fate on Steam. Click to Subscribe ► http://bit.do/BRBTVSubscribe. Join Rik as he plays the game with the longest title ever,Castlevania: Lords of Shadow – Mirror of Fate on Steam. 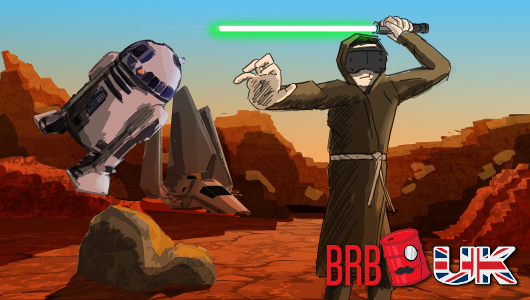 That’s some weird lookin’ crows… Click to Subscribe ► http://bit.do/BRBTVSubscribe. Join Rik as he plays the game with the longest title ever,Castlevania: Lords of Shadow – Mirror of Fate on Steam. More Wizards! Click to Subscribe ► http://bit.do/BRBTVSubscribe. Join Rik as he plays the game with the longest title ever, Castlevania: Lords of Shadow – Mirror of Fate on Steam. What a Horrible Night to Have a Curse! Click to Subscribe ► http://bit.do/BRBTVSubscribe.